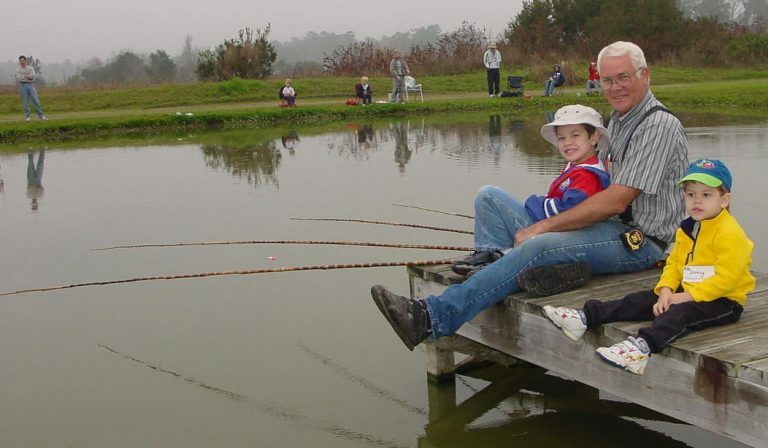 UF/IFAS’ School of Forest Resources and Conservation (SFRC) has a big, long name, and even though it doesn’t say “fish” or “fishing”, its programs include Fisheries and Aquatic Sciences (FAS) programs, including Family Fishing Days. 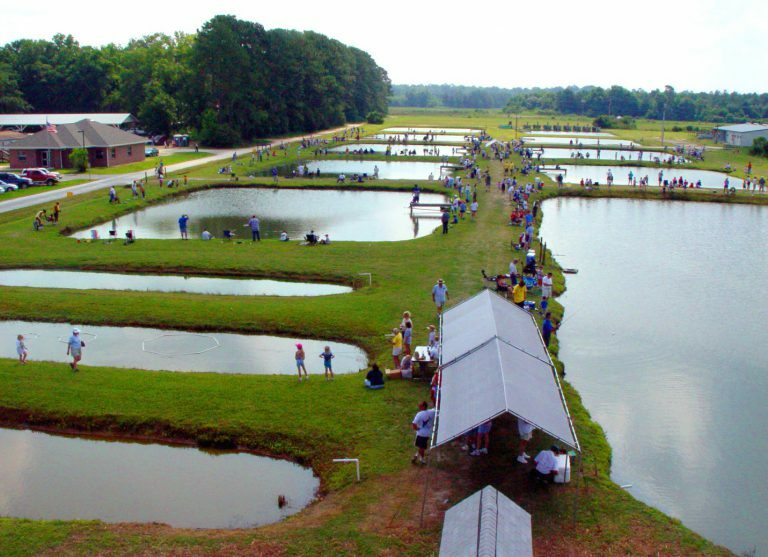 This outreach program hosts monthly events (March through November) that provide families the opportunity to fish together in a safe and fun setting in the 6 “catching ponds” on the grounds of Fisheries and Aquatic Sciences. Anglers can expect to catch bream (bluegill, red-ear sunfish, warmouth), largemouth bass, and channel catfish up to 10 lbs. Family Fishing Days are free, open to the public, and catch-and-release. Volunteers are on hand to help. Folks with little or no fishing experience are encouraged to attend.